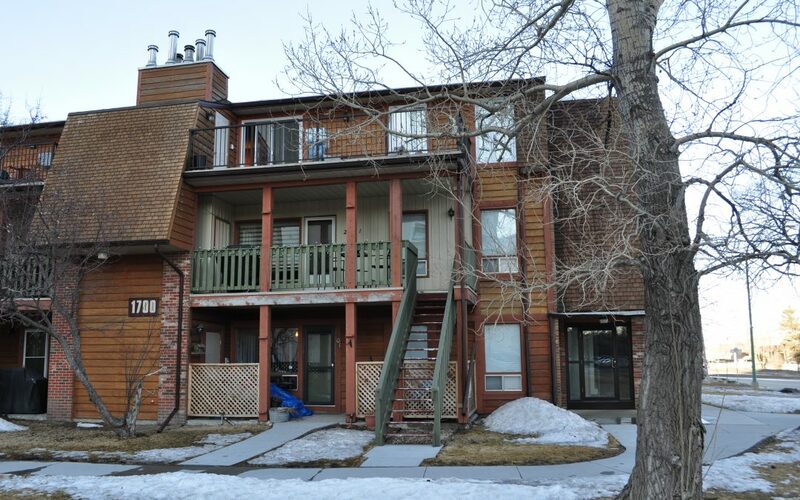 Well cared for top floor unit with open floor plan, great views and affordable expenses. New laminate flooring throughout, new bathroom vanity, vinyl flooring and tub surround. New North Star pvc windows and patio door. Wood burning fireplace with modern fireplace front. Kitchen has plenty of cabinets and counter space leading into central dining area. Large master bedroom with a walk in closet. In suite laundry with full side by side washer and dryer. Last but not least is an amazing south facing deck with tree top views. Deck is 9 x 22 feet wide. Nothing to do but move in. Pet friendly.